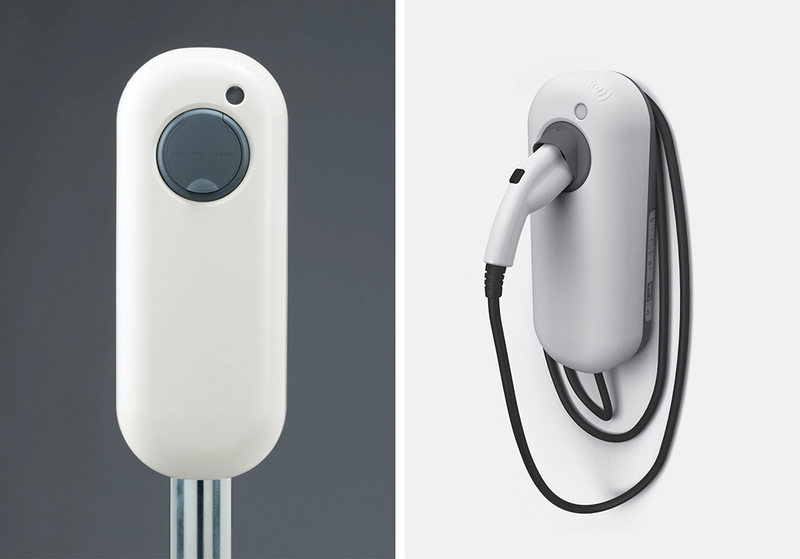 The jury of the Red Dot Awards selected the lolo, the electric charge point designed by Studio Floris Schoonderbeek and Sinds 1416, as the winner. 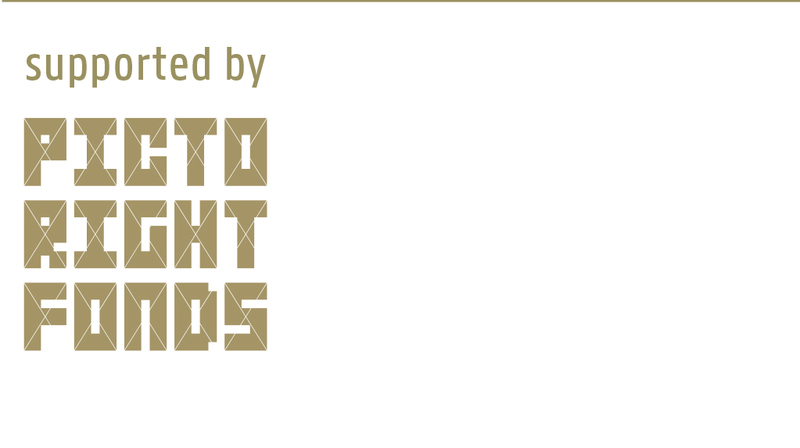 Participants from 57 countries have submitted a total of 5200 products for the Red Dot Award: Product Design 2016. 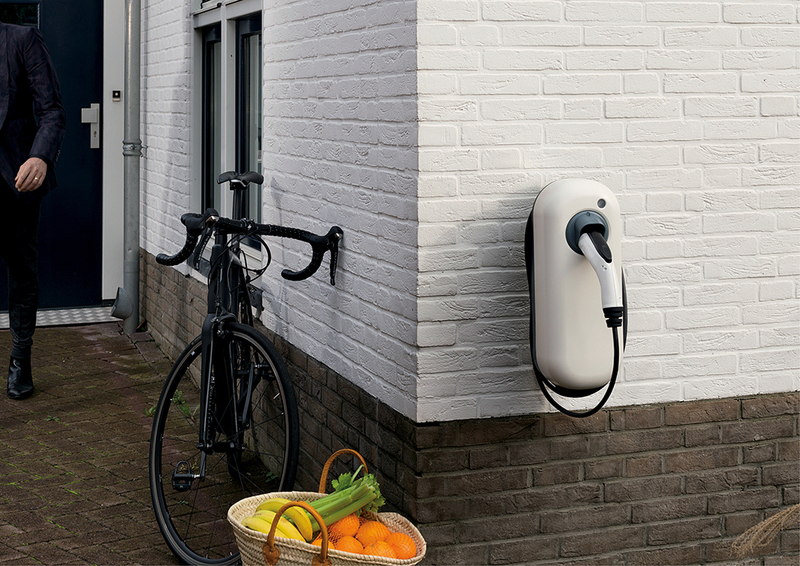 Developed for The New Motion (European market leader in charging services), the lolo is a smart charge point for electric vehicles. It communicates with batteries in electric cars and energy suppliers, informing users when and where there is a demand and supply of energy. This way, smart charge points, different energy parties and owners of electric cars together provide an efficient nationwide network, both for business and private use. Floris Schoonderbeek: “If you want electric vehicles to occupy a prominent place all over the world, you have to focus on smart and flexible charging solutions in a broad sense. This meant that we had to go through the whole chain: from car and parking space up to cable, plug and charging card. Everything was new, so everything had to be invented.” The success of the lolo is evidenced by the fact that already 25.000 charging points have been already installed at home and abroad. 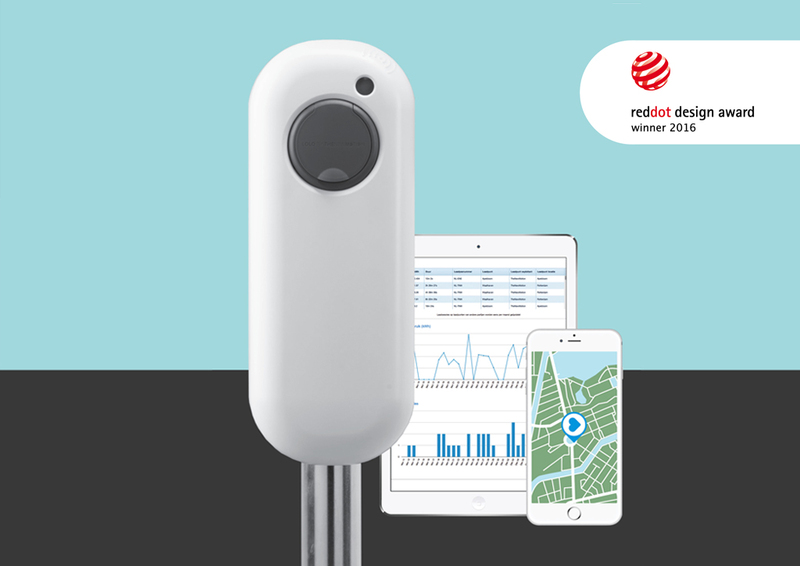 The Red Dot Award, one of the biggest contest in the world, is organized by Design Zentrum Nordrhein Westfalen in Essen (Germany).